Well, the weather here in Perth has been terrible with this being the hottest summer on record ever. EVER. I mean what’s up with that? Did that have to happen when we are here? Grrrr…. Anyway, that’s all the whining about the weather, for now. This is about something that happened last week. I was driving down the street after work, on my way to the Chiro. Now, don’t go imagining that I am a pansy for going to the Chiro. I went to see one after years of lower back pain and failing everything else. Turns out it’s a good thing I went ‘cos he found that my spine has a small bend to one side in middle and this in turn was causing the lower back pain. So he will fix the problem in the middle and it will fix the pain OR so he says and keeps taking my money for ‘adjustments’. But I digress. So as I was saying, I was on my way to the Chiro after work. There was a the usual after work busyness and I was coming up to stop light carrying a little too much speed. The car in front of me stopped and I had to slam on the brakes to stop without hitting it. But I got a feeling things weren’t quite right and looked up at the rear-view mirror to see the car behind me coming up and hitting me. Well, hitting my car that is. 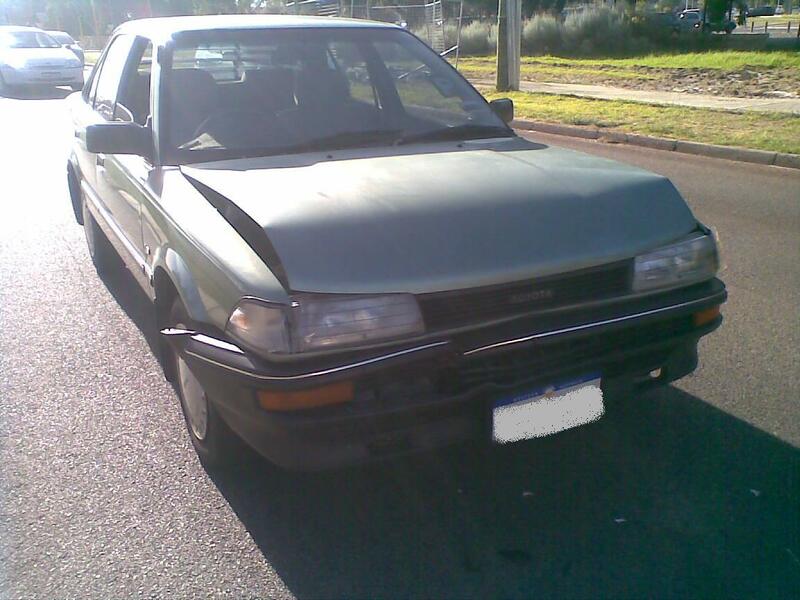 BAH… The second time I was in a road accident, (the other being just after getting my license in SL. And technically this would be the third time if I count the time I backed up dads car into a pole) and the first here in Kanga land. I didn’t really get excited, turned the engine off, stepped out and just went around to see what the damage was – imagining the worst. The guy who had hit me was looking distraught and apologizing profusely. There’s broken glass and plastic pieces all over the ground and the front of his car looks, well, like a car wreck. 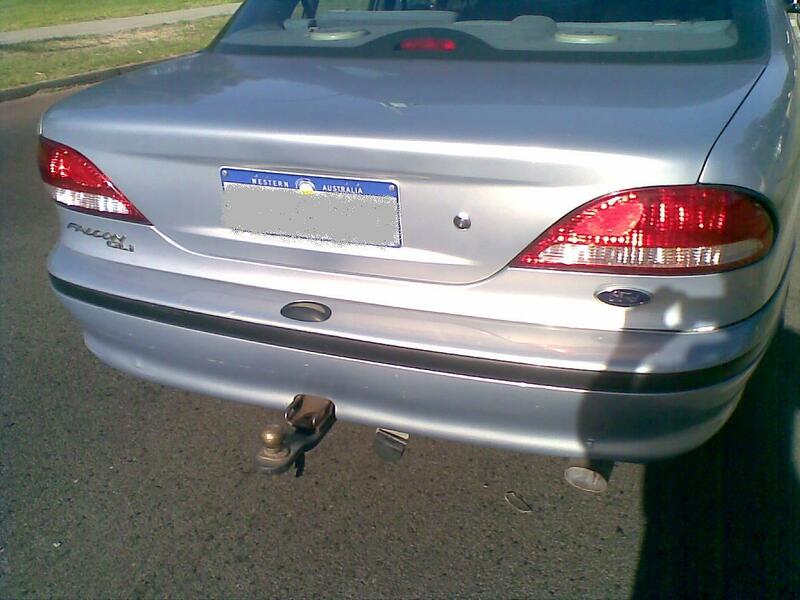 So the bottom line is that you SHOULD get a tow bar attached to your car. Even if you never plan to ever tow anything, ever. In fact, residents of the land of the lions should get a few of ’em. Well what are you waiting for? Go get your tow bar. What’s with everyone being in accidents? First Kotsi, now you. Who’s next? Lucky I don’t have a car. Ha ha… Well I can’t really help it if someone decides to hit me from behind, can I? You have a bike, right? So technically you have the means to have an accident. No some Jap stole it. Would you believe it? LMAO!